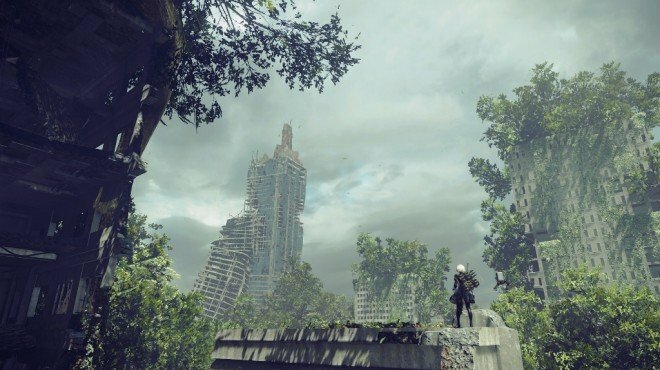 Mysterious Lithograph 1 is one of the information archives in Nier: Automata. In this world, order is protected through a focus on "rules". Those of high status-as well as the aged- are deserving of respect, and therefore must dwell in residences above all others. This is to be considered a natural courtesy. Desert Housing - Locked Chest: From the access point, exit towards the Desert Zone. When you are on the emptier space, go left and keep going until you find an opening on the broken building. The chest is in the opening.